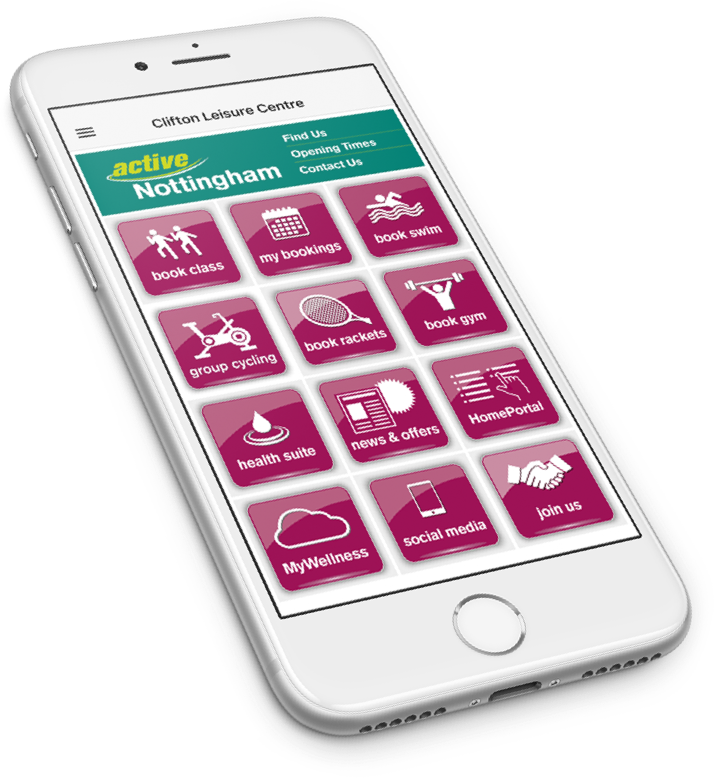 Active Nottingham offers discounted access at all Nottingham City Council leisure centres – and it's completely FREE to join. Save £1 or more on all activities, book and pay up to 7 days in advance via our website or app, and enjoy fast-track access to our facilities using your FREE Active Nottingham key fob, wristband or card. 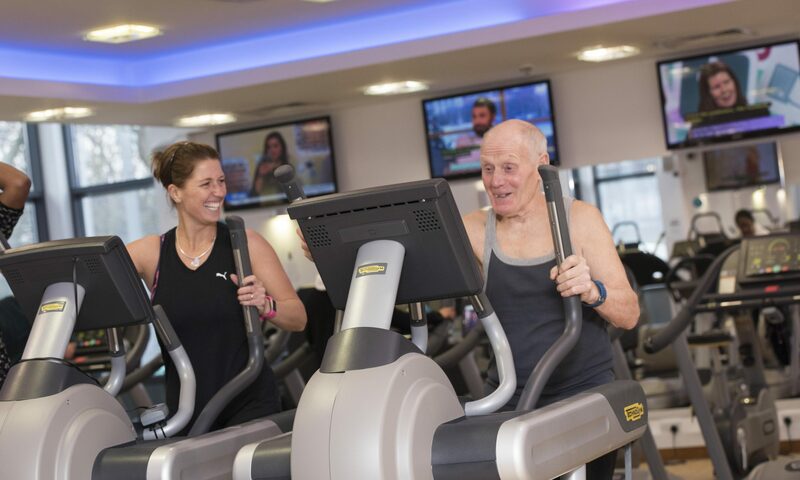 You’ll also get access to a variety of FREE activities across all 8 leisure centres. Join for FREE to access discounts on your favourite activities. 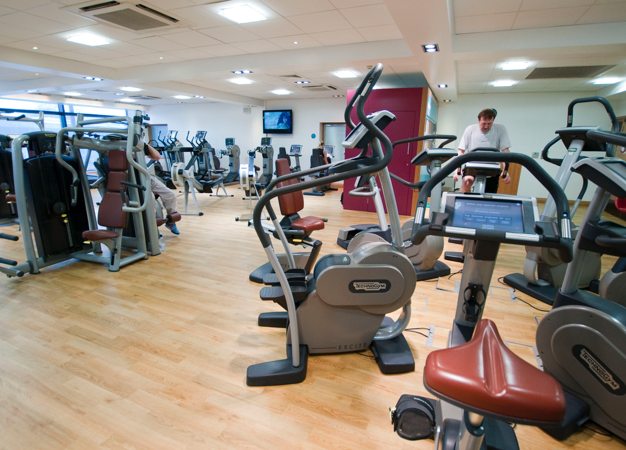 *£7.50/£8.50 at Harvey Hadden Sports Village as well as Clifton, Southglade and Victoria Leisure Centres. 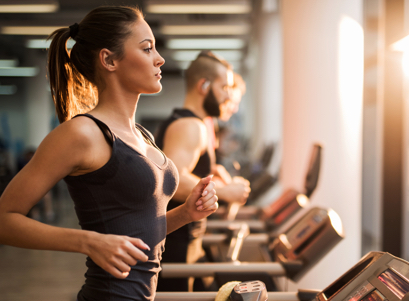 Get unlimited access to 8 leisure centres across the City – including 8 gyms, 7 swimming pools and health suites, and over 300 fitness classes per week. Junior or Adult, beginner or more experienced, learn from the best at Nottingham Tennis Centre. Make a splash with the biggest swimming programme in the City. Fun lessons for all ages and abilities – 50 weeks of the year. To find out more about Active Nottingham and our fantastic membership packages, call 0115 876 1600 or pop in to see us at one of our centres.